Classic Triple for Triumph Trident, BSA Rocket 3 and Hurricane. 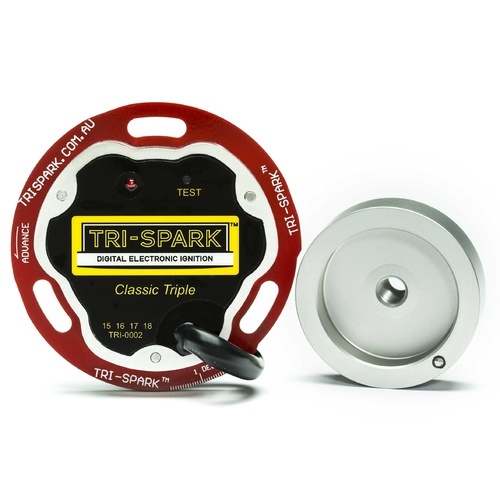 The Classic Triple has all the ignition performance you need for your Trident or Rocket 3 - WITHOUT THE BLACK BOX. We were asked for a simplified installation with superior running and here it is! Advanced technology enables us to build a high performance sequential firing system in this compact design with only five wire connections. 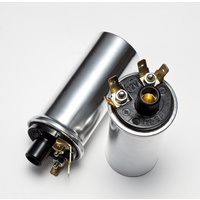 This high precision system with built in self test button is tailored exclusively for the Triumph Trident, BSA Rocket Three, T160 and Hurricane machines. Easy starting and a smooth idle are retained from our original triple system which BTW will be available well into the future. 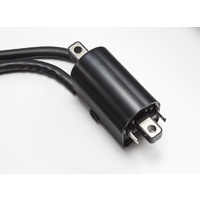 Compatible with cylindrical 12 volt coils (6 volt coils if a ballast resistor is fitted). NOT to be used with miniature coils. 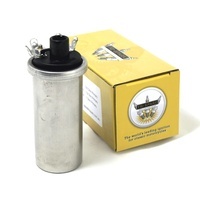 Suitable for Triumph Trident, BSA Rocket Three, T160 and Hurricane machines. 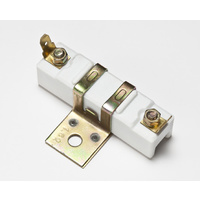 Required accessories if using 6-volt coils: Ballast resistor (required when using 6-volt coils). 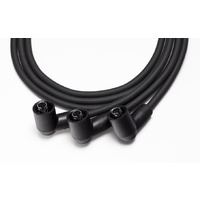 Spark plug lead – includes the NGK 5k suppressor caps (3 required). I have a T150V that was giving a kickback consistently on the first kick after priming. I replaced the Boyer unit with a Trispark and the bike is no longer trying to snap my leg off. I had a similar problem on my Norton 850MKIII and also replaced the Boyer with a Trispark and it stopped kicking back. Well Done! 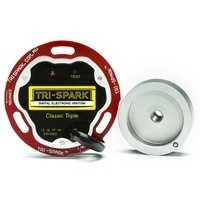 Trispark. 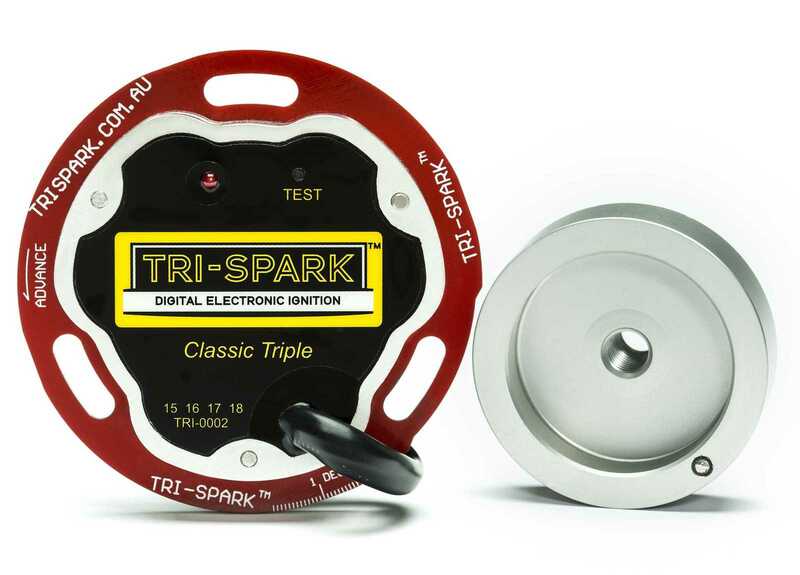 As a restorer, I've been using Tri-Spark ignition kits for years on both twins (Norton Commando, Triumph Bonneville etc) and BSA/Triumph triples. Just fitted a kit to another triple (X75 Hurricane) and it's superb. 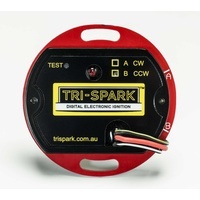 Easy installation, first kick starting and a reliable tickover. Never had any issues with any of the kits and the customer service is great. 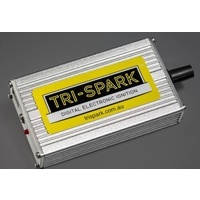 (And no, I'm not connected to Tri-Spark other than being a very happy customer).